Getting ready to prepare your taxes? We keep our tax resources up to date with the latest forms, calculators, organizers and more. Check out our library of helpful personal and business tax preparation materials and contact me if you need any help organizing your finances. I know it's important for you to be informed about the status of your tax returns. 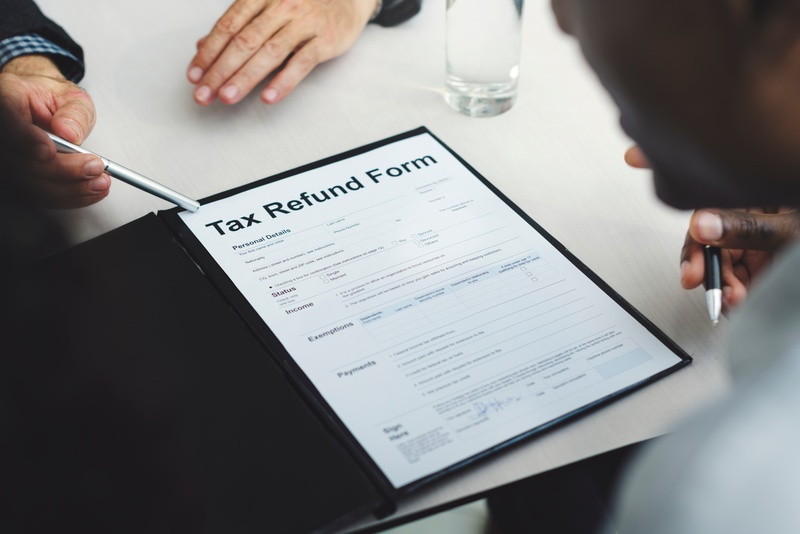 Whether you want to track your amended tax return, your federal tax return, or your state tax return status, you can use these quick links to get exactly to the right place. Use these free resources from the IRS to help estimate your withholdings, deductions and more. Use these quick links to get right to your online Social Security account, estimate your Social Security benefits and more.